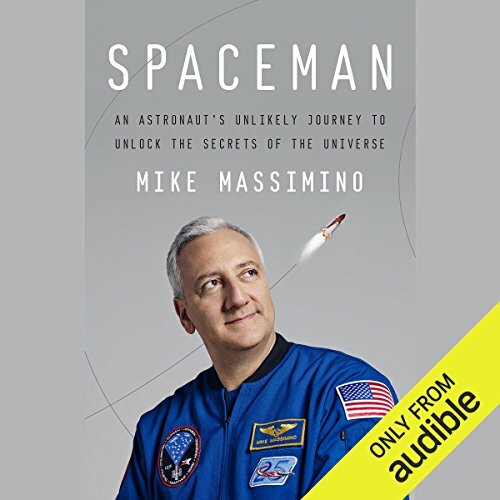 Showing results by narrator "Mike Massimino"
Some people call astronauts heroes. But who might an astronaut consider to be a hero? 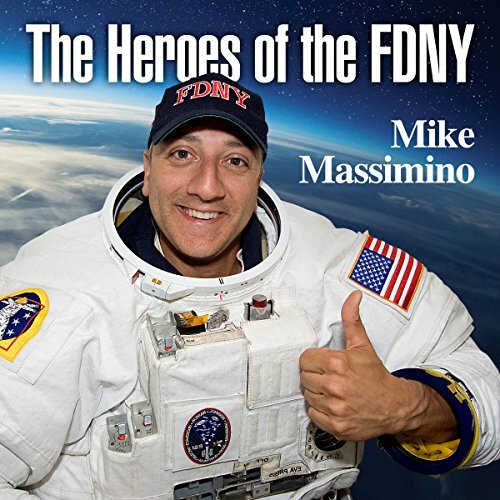 Mike Massimino's dreams of flying in space were formed while growing up in a New York City Fire Department (FDNY) family. Mike's father, Mario, was a fire inspector with the FDNY, teaching Mike through this service that it was important in life to contribute to the public good.